"The real challenge was that when you needed the procedures, you usually don’t have the time to sit down [at] your computer to pull it up." 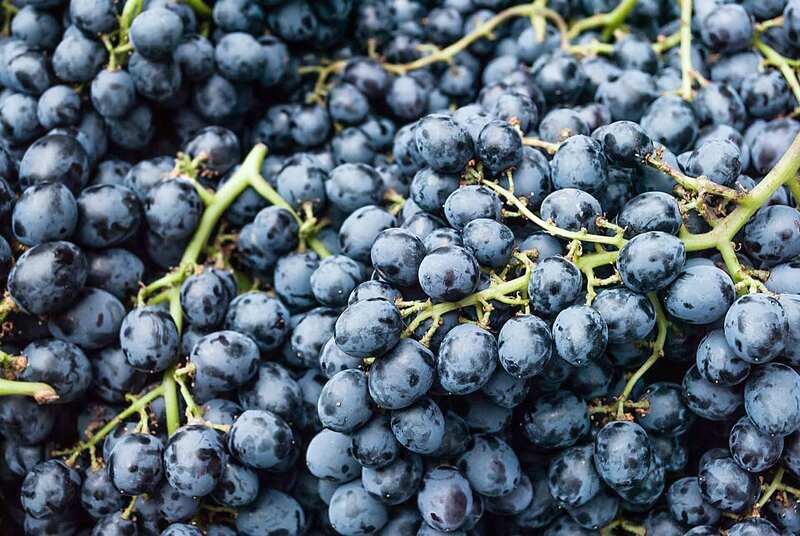 Sunsweet dominates the prune industry, both in the United States and worldwide. The company, which is set to celebrate its 100th anniversary in 2017, processes nearly 70,000 tons of prunes per year. Sunsweet’s headquarters and primary drying plant are in Yuba City, California; it operates a bottling facility in Fleetwood, Pennsylvania, and multiple drying plants throughout California and one in Chile. Its primary market is grocery store chains and retail outlets. Sunsweet’s dispersed operations require effective communication and education of preparedness plans, particularly at its Yuba City location, which features approximately 600 plant employees, another 100 in its administrative offices, robust technology, and plenty of integrated processes. Sunsweet had emergency plans already in place, but they were computer-based and would not be easily accessible in the event of a crisis. Flood: There is a defined flood risk in the Sacramento Valley, and Sunsweet wanted the means to notify and evacuate workers during such an event. At the Yuba City location, Sunsweet wanted to strengthen its preparedness system to be fully ready if one of these emergencies does occur. In Case of Crisis offered a perfect platform for the company’s initiative—a chance to put plans and notifications onto smartphones. Wood first learned about In Case of Crisis a couple years ago and realized it might be just the solution that Sunsweet was looking for. “I started talking with other people in the risk industry who said the platform was really robust and well-developed. It was a cost and time consideration for us and the more I evaluated it, the more I was impressed,” he says. After about six months of evaluation and assessment by Sunsweet managers, Wood and Upton were given the greenlight to implement the solution. Establishing a proof of concept took about a month, during which time they finalized the core functionality and how they wanted to leverage the tool. RockDove Solutions’ Client Success Managers (CSMs) played an instrumental role in assisting with this implementation. The Sunsweet team was especially interested in how push notifications could work on a wide variety of devices. RockDove Solutions’ CSMs researched compatibility across all the devices that Sunsweet employees were using. They also instructed the Sunsweet team on how push notifications functioned along with best practices. Brad Langowski of Sunsweet’s HR department updated all the emergency procedures and uploaded all the plans. Janice Shogren, who is also part of the Sunsweet risk team, with Langowski handled the implementation from the Sunsweet side, adding plans to the solution and assisting in the installation process. In about three months, this work was complete, and Sunsweet rolled out In Case of Crisis to about 85 corporate employees in August 2015. At first, only key executives received In Case of Crisis so that the Sunsweet implementation team and RockDove Solutions’ CSMs could ensure everything was working fine. Then, the next level of management downloaded the app—every person was educated and trained to use it on his or her smartphone. Provided an easy-to-install system that a non-IT team from Sunsweet was able to use. Assisted the Sunsweet team with implementation. Moved emergency plans off computers and onto mobile devices. 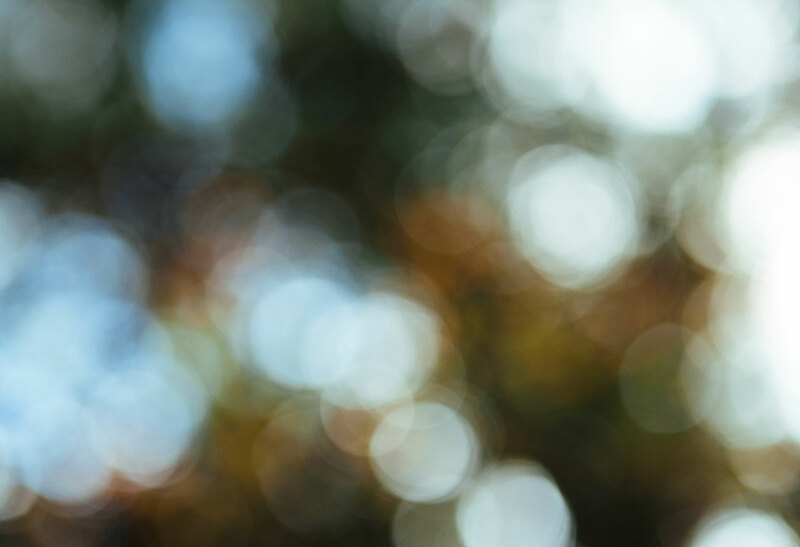 Enabled push notifications to users’ smartphones. Aided in identifying the effect of turnover on emergency preparedness planning. 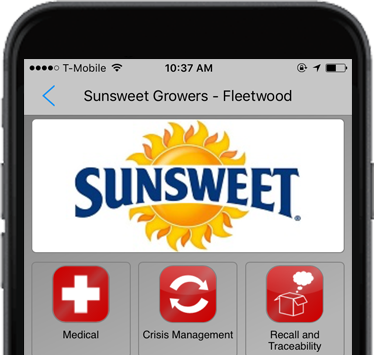 Facilitated an expanded use of In Case of Crisis to include Sunsweet’s Fleetwood location. Sunsweet dominates the prune industry, both in the United States and worldwide. The company processes nearly 70,000 tons of prunes per year. Sunsweet's headquarters and primary drying plant are in Yuba City, California; it operates a bottling facility in Fleetwood, Pennsylvania, and multiple drying plans throughout California and one in Chile. Its primary market is grocery store chains and retail outlets. Sunsweet went live with In Case of Crisis in August 2015, and the success has been resounding. 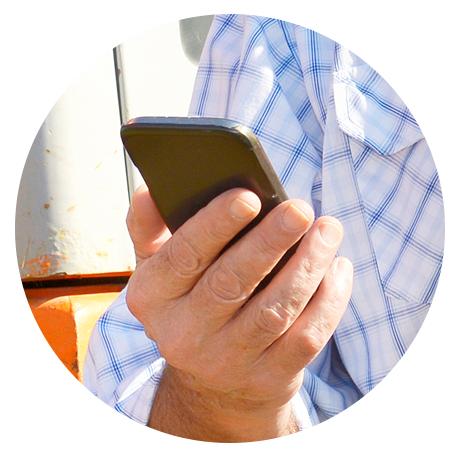 Users have appreciated the ability to access preparedness information on their smartphones. Sunsweet has successfully used the app in mock training and fire drills. For example, Wood tested the system while the executive team was out of the country; each exec received a notification on his or her phone that a fire drill was in progress. The Yuba City plant supervisors are looped into In Case of Crisis so that if an emergency strikes the manufacturing facility, the appropriate executives and managers will be notified. Implementing In Case of Crisis yielded another benefit: Sunsweet discovered that, because of employee turnover, not everybody was up to speed on the preparedness plans. Before the app’s adoption, some newer employees weren’t aware that plans existed and affected them. As implementation proceeded, these knowledge gaps were caught and addressed. 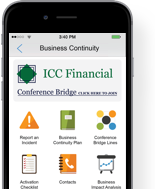 Documentation was updated, employees were re-educated, and plans were current when the app rolled out. Sunsweet’s next goal was to bring In Case of Crisis to its Fleetwood location. Implementation has been completed, the app now offers the same features to the Fleetwood facility: information, communication, diagrams of the facility, and evacuation instructions. "Everyone is up to speed with it and there have been zero concerns. It’s pretty simple; you just click on the app and it takes you wherever you need to go. If you can read, you can use it."